Got jewelry that are a bit loose? 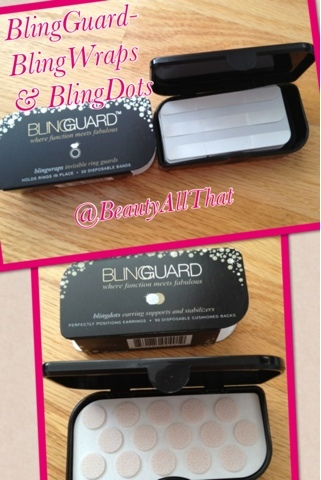 BlingDots and BlingWraps by BlingGuard are the answer for your rings and earrings! They help remove the gap between your skins and jewelry so you feel comfortable and confident when wearing it! They're one-time use since these temporary stickies are just really just temporary. They're also affordable so gift them to yourself or a friend for the holidays!